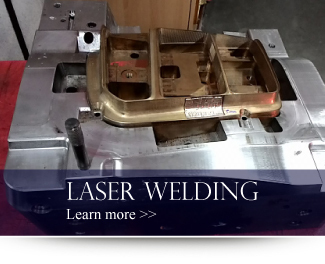 JZ Laser Technology Sdn Bhd is a company that specializes in engineering works, wire cut and welding. 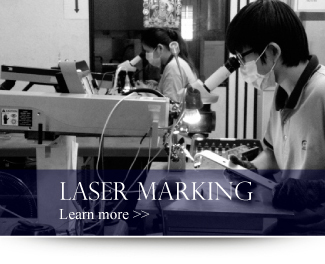 Our main office is located in Bukit Minyak, Penang, Malaysia. 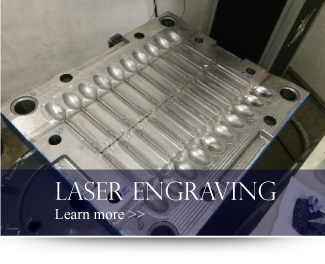 The company offers laser welding, laser engraving and laser marking services. For any further enquiries regarding our service, please feel free to contact us. We will be pleased to answer any enquiries you have. All the seven units of machines in the company are made in Germany and China. We have a work team of 10 who are well trained and fully committed towards Company Policy and Objective.